It's no secret that Gmail is getting a redesign, but it looks like some new non-visual features may also be inbound. 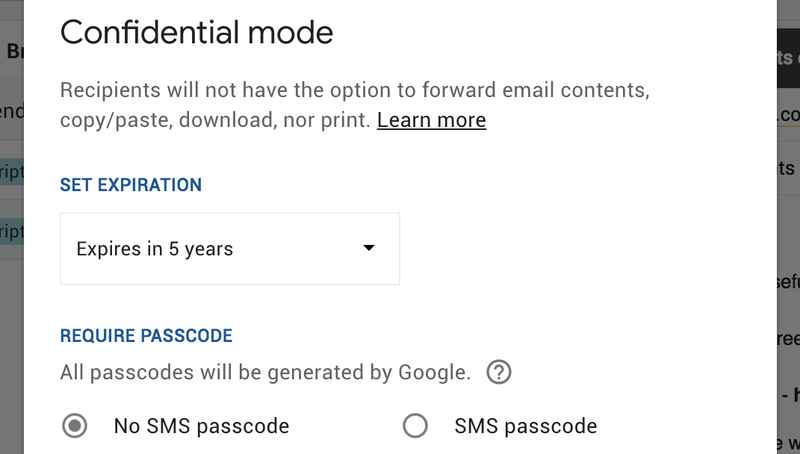 TechCrunch is reporting that "self-destructing" confidential emails with a configurable expiration date are coming to Gmail. Best of all, we can see what these new emails will look like and how they generally behave. The Gmail team is rolling out a new update today, bringing the current version up to 8.2. There aren't any visible changes turning up right away, but there are hints of a couple new and potentially interesting features. We may be getting a new intelligent label that collects trip-related emails so it's easier to find them in a pinch. There is also a new feature in development that will make it easy to transfer your non-Google accounts from one device to another. Were you not enticed enough by the $529.99 refurbished Verizon Pixel 2 deal we posted earlier today? Well, we might have some good news for you; provided that Google has deemed you worthy, you might actually be able to get a brand-new Pixel 2 for less than that. In fact, depending on what configuration of Pixel 2 or Pixel 2 XL you buy, you might be able to save nearly $200 over MSRP - quite a significant amount. 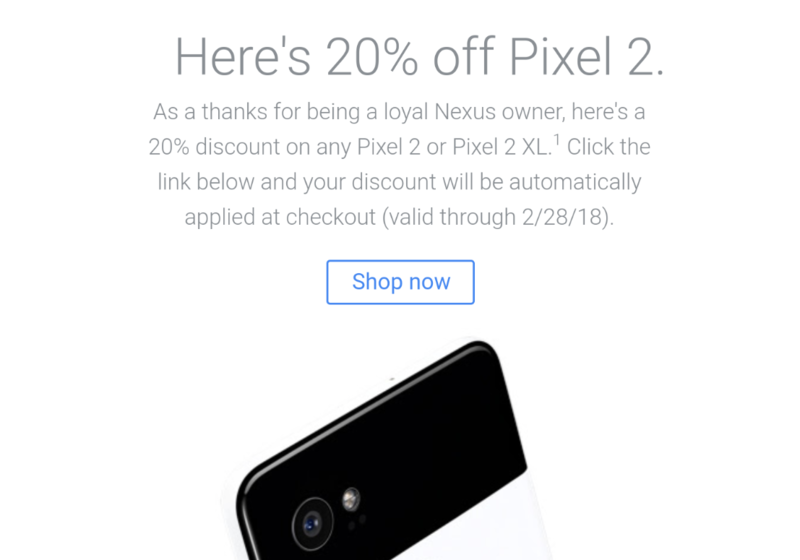 But it all comes down to whether or not Google thinks you're a "loyal Nexus owner." Most of us collect email subscriptions over time, but we seldom get around to digging around in our inboxes to unsubscribe from them. 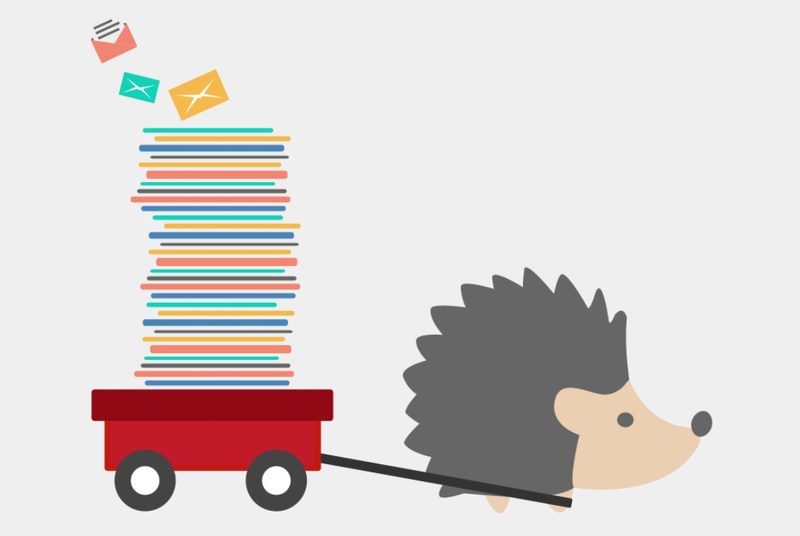 Unroll.me is a service that does the hard work for you. It's been available on the web and iOS for a while, but now the app has come to Android. In just a few taps (and swipes) you can unsubscribe from the junk and keep the valuable stuff. G Suite update season is fully upon us, so it seems. First, we got the long-awaited material redesign of Google Calendar, which is available to everyone now that it meets the needs of Google's most important G-Suite customers. 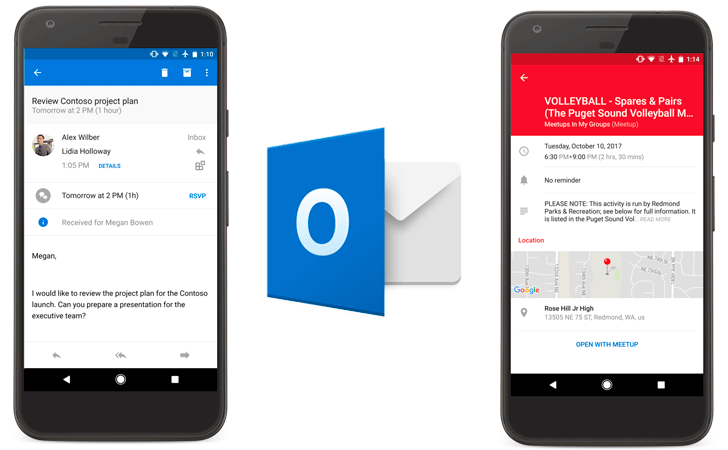 Next up, it's Gmail's turn, and although its own makeover is not yet ready, add-ons are being introduced that allow you to integrate third-party apps and increase productivity without needing to leave Google's email client. If there's one feature of an email client that everyone depends on, it's notifications. I mean, if you're receiving emails, it's kind of important to be informed about them, right? Sadly for many Google Inbox users at present, this isn't happening. Notifications for the Android app appear to be broken, and it's understandably making people mad.